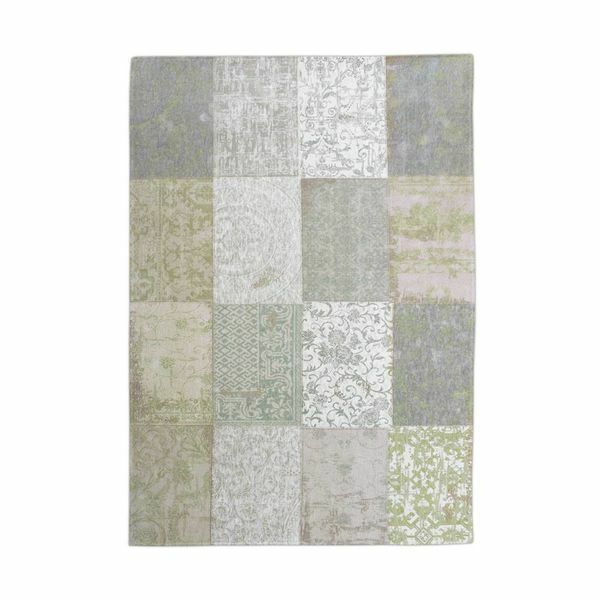 The center medallion pattern either at this rug is an ancient classic. Through the centuries, this building a popular design. 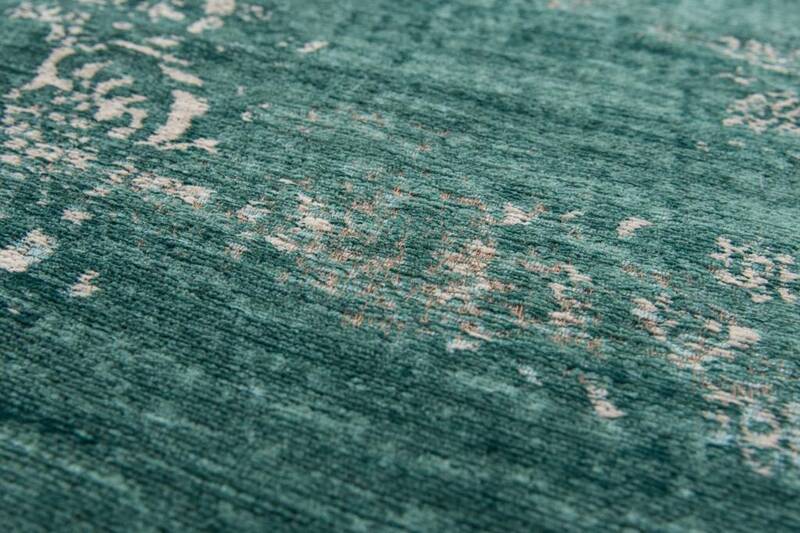 The weaving technique in our optical wear effects give the feeling to get our history. 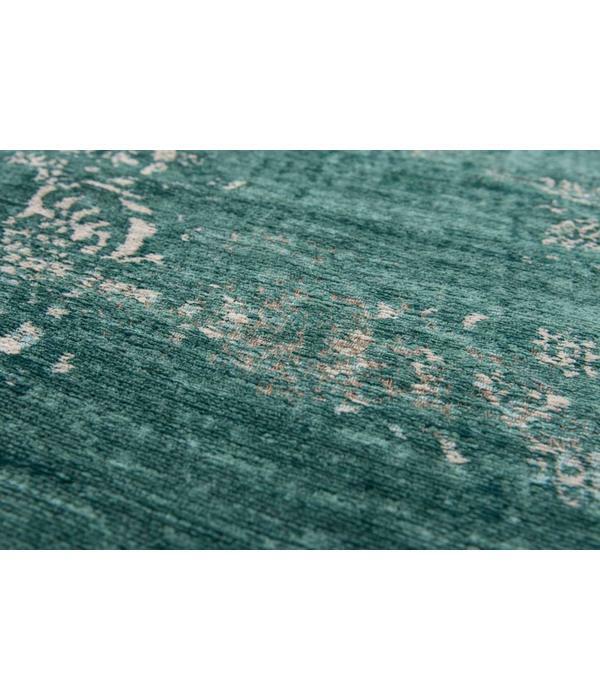 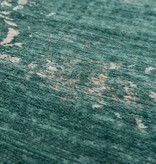 Home With vibrant color accents that are inflicted this carpet yet modern and innovative. 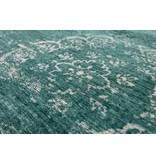 The rugs are made in Belgium with high craftsmanship. 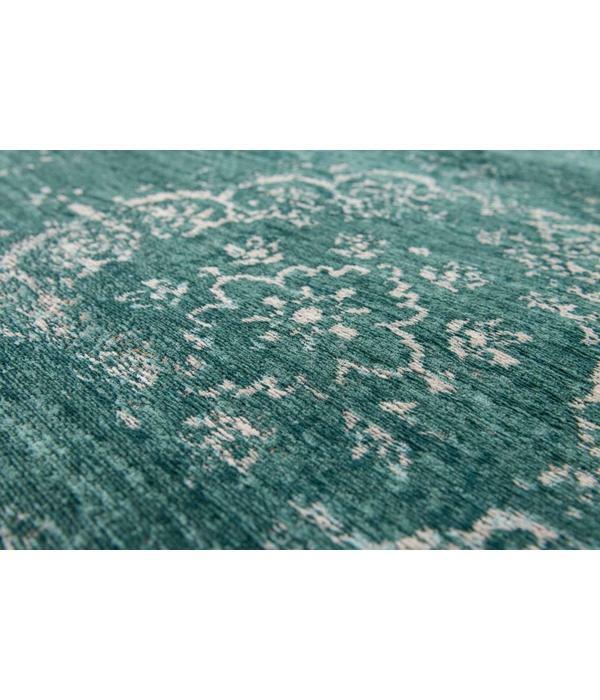 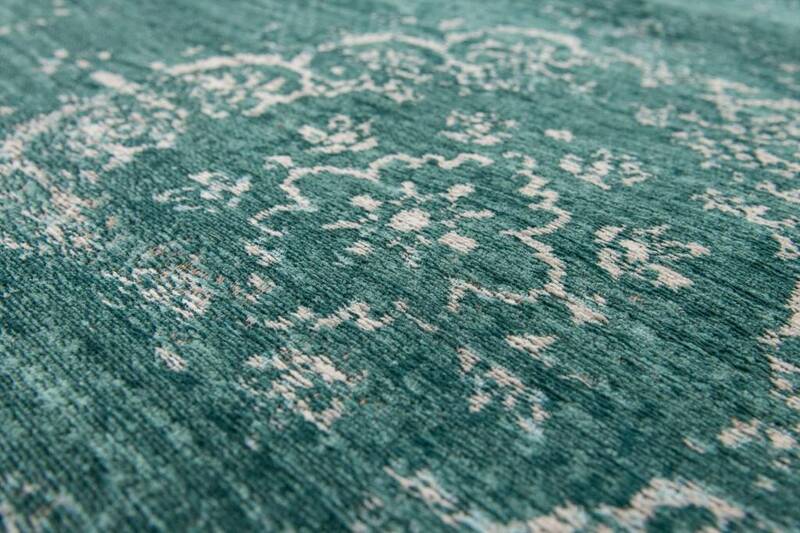 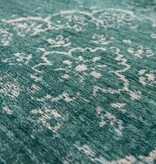 The one-piece woven carpets have a look of seams and tear. 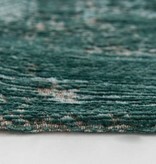 The rugs in 11 colors and 7 different sizes. 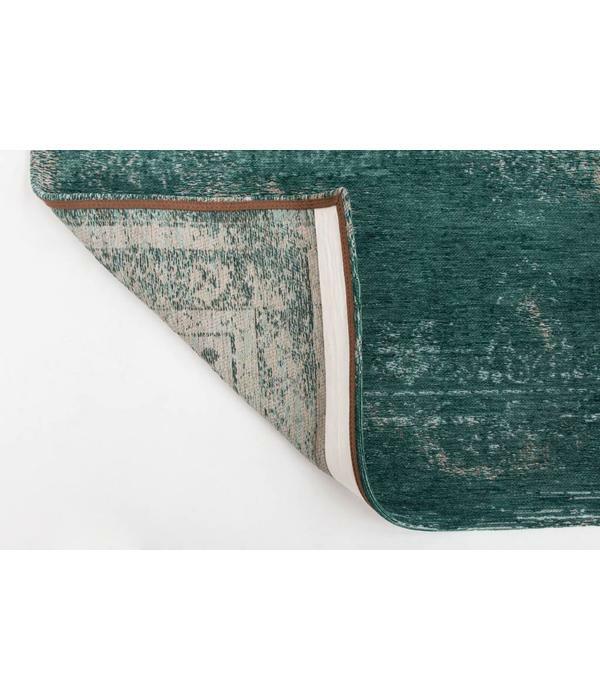 Our carpets are durable with reinforced corners. 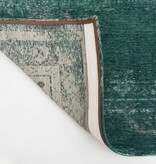 The anti-slip layer on the bottom ensures that the carpet remains. 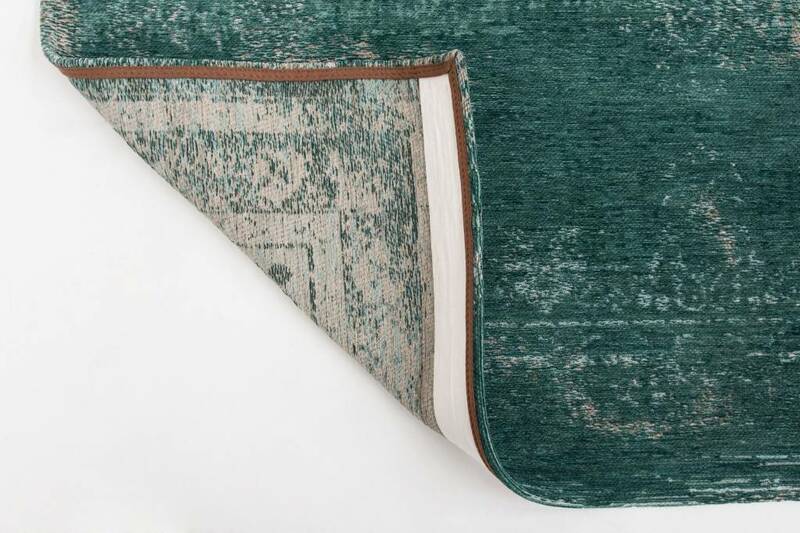 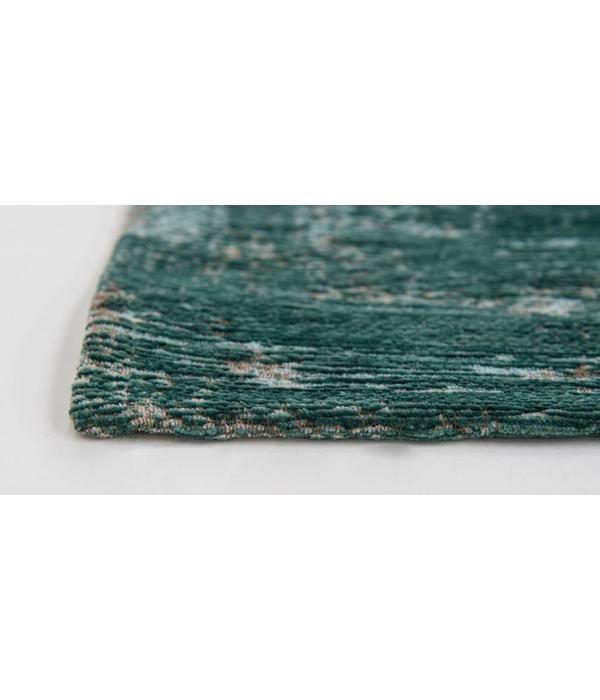 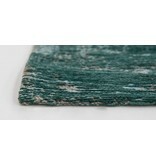 The carpet is easy to use because of its thinness, only 3 mm thick. 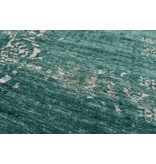 The carpet is made from a combination of cotton and wool.